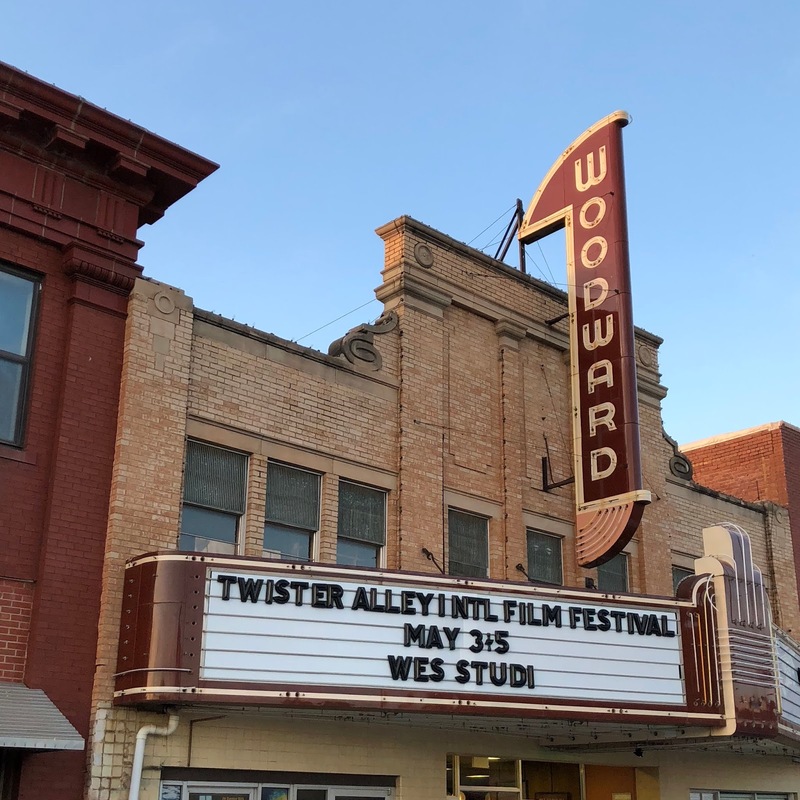 Alison Zatta: Thank you Twister Alley! I had a wonderful time at Twister Alley Film Festival this past weekend. It was my second visit to Oklahoma (the first being FLY Film Fest last August) and I hope I'm able to go back there again! It really is a beautiful part of the country. And, thank goodness, despite the festival's name, I didn't see any twisters! I did see some wonderful films, though, and make a bunch of talented new friends. At this point I've seen a fair number of the films that have been on the festival circuit lately, so it was a nice chance to revisit some favorites as well. The whole festival was a wonderful experience; Josh and everyone in charge were so welcoming and friendly. By the end of a couple days I felt like I'd known everyone for ages. It was hard to leave! Particularly because this will likely be my last festival trip for a while. I did get a nice surprise on the last night - a Director's Choice Award for Girl Meets Roach! A wonderful way to start wrapping up our festival run. Director's Choice! Thank you Twister Alley!